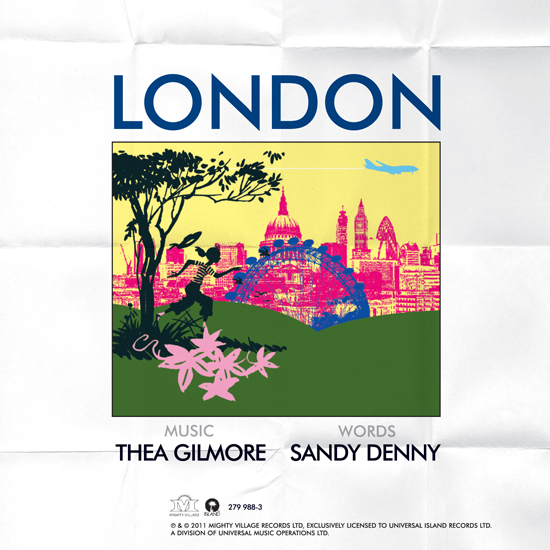 Sandy has been playlisted at Radio 2 for the very first time in her solo career, over 30 years after her death. 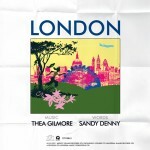 Thea Gilmore’s version of ‘London’ will be on every Radio 2 show this week! The track will also be released on exclusive 7” vinyl on Saturday 21 April 2012 in support of Record Store Day. The 21 April 2012 will be the 34th anniversary of Sandy’s premature death. 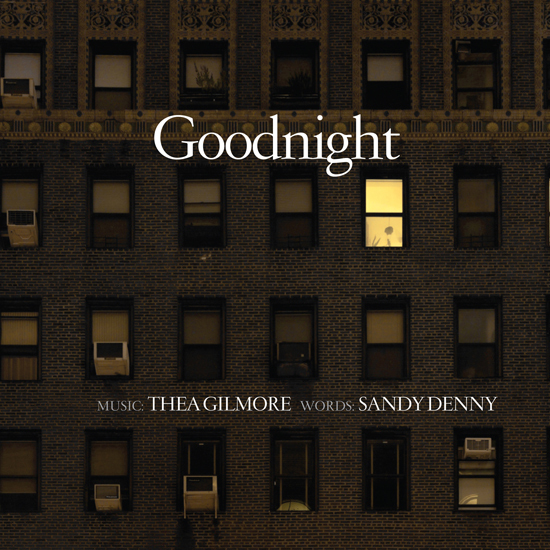 Elizabeth Hurtt-Lucas for Sandy Denny’s Estate: “It’s magic to hear Sandy’s words come to life in Thea’s album with these beautiful and evocative melodies. The success of this track is particularly fitting to Sandy’s legacy and the coincidence of its release on the 34th anniversary of her death makes it just that bit more special”.